NEW FOR 2018! These are Shasta daisies with new hairdos. 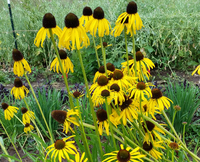 Each plant has a slightly different perm to its petals. Quilled, rolled, twisted, shortened, and lengthened variations. Plants also vary somewhat in height and blooming time. 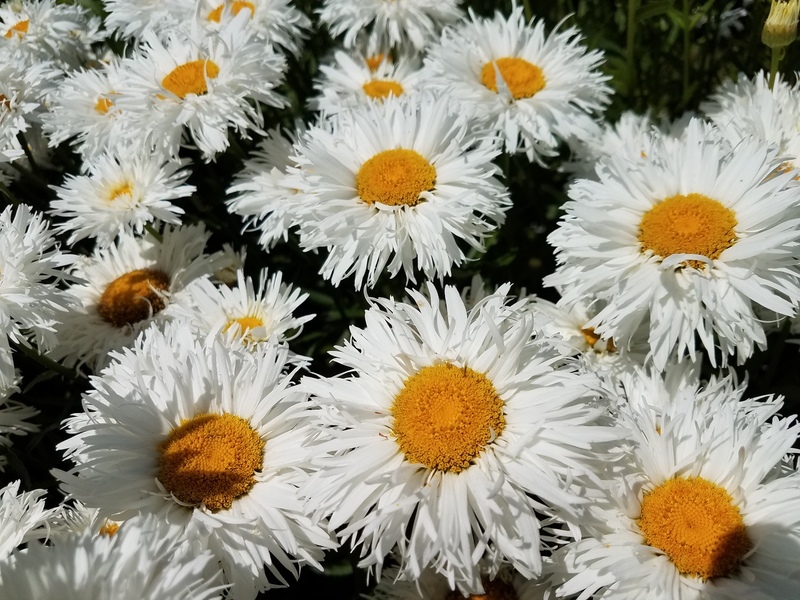 Shasta daisies are also edible in salads, the best leaves being long, tender and succulent.